This charming resort is located along the southwest coast of Bali and was designed with an overt principle of sustainability in mind. The resort perfectly combines natural and locally sourced elements into its architecture to create a luxurious yet energy efficient and socially responsible resort living experience. Each of the buildings has been designed to take full advantage of filtered natural light. A combination of indigenous volcanic rock and abundant plants organically cool each of the villas. Furthermore, open courtyards provide natural ventilation and lighting. 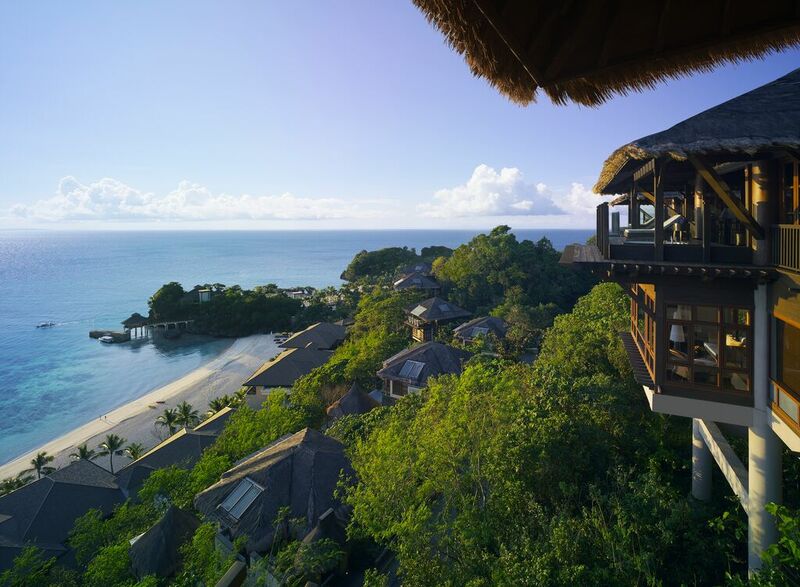 Recognising the importance of sustaining local biodiversity, Alila Villas Soori has set aside large designated areas for biodiversity protection. The resort caters for single villas to ten bedroom residences, making it the perfect retreat for any agenda. Designed by award-winning teams of architects, interior designers and artisans, an Alila Villas project is the only brand that is designed, built and operated to Earth Check standards.